Free downloads and fun resources for entrepreneurs and FI junkies alike. The Financial Independence Road Map will show you how to use your business to drive simple investments and never have to work again. Join the FIRE Hotlist and receive the road map as a perk of becoming a subscriber. Welcome to our brand spankin' new community! 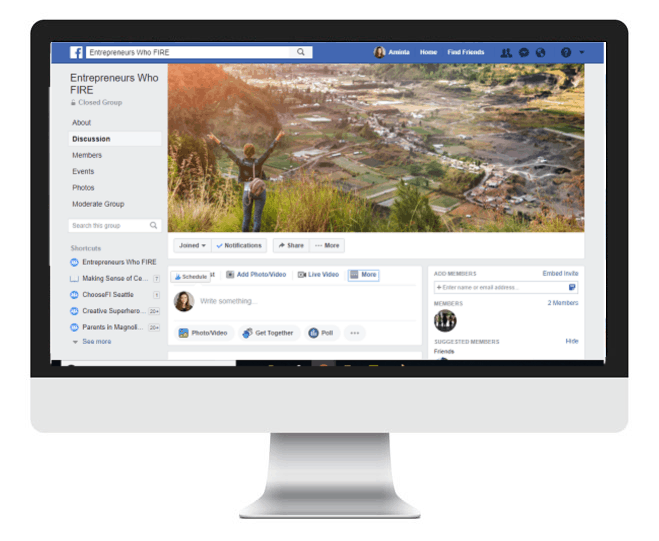 Entrepreneurs Who FIRE is a free Facebook group for women who are using their side hustles and businesses to achieve financial freedom. Come on in, ask any questions you might have about blogging or money topics. Let's chat! 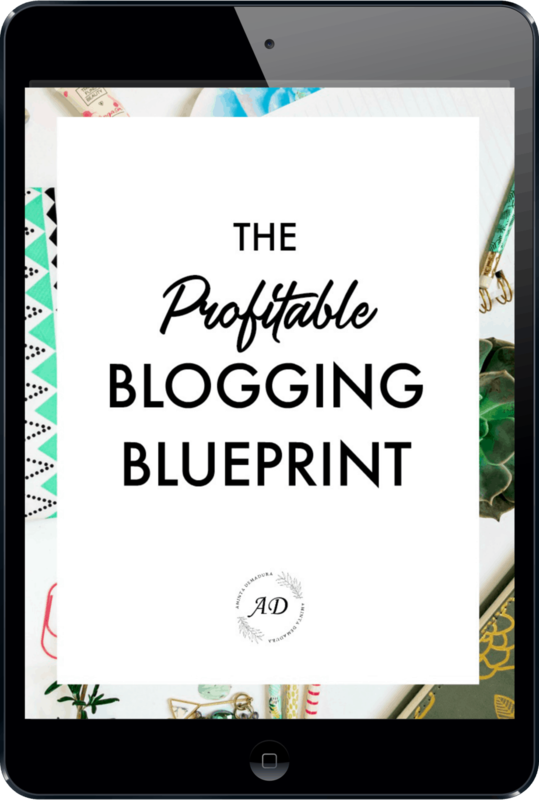 Wanna join my exclusive Pinterest group board just for bloggers? Apply to gain access and you'll become a contributor, with all the perks. Pin your best content and watch your traffic soar! Personal finance junkies unite! 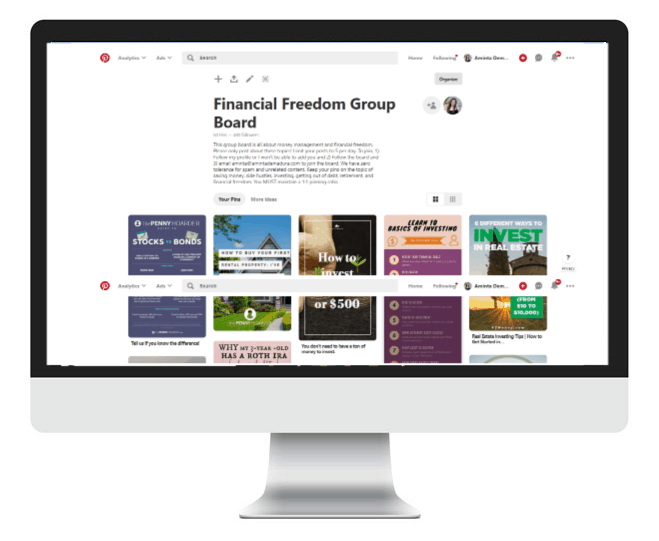 This group board is all about saving money, getting out of debt, and becoming financially free. 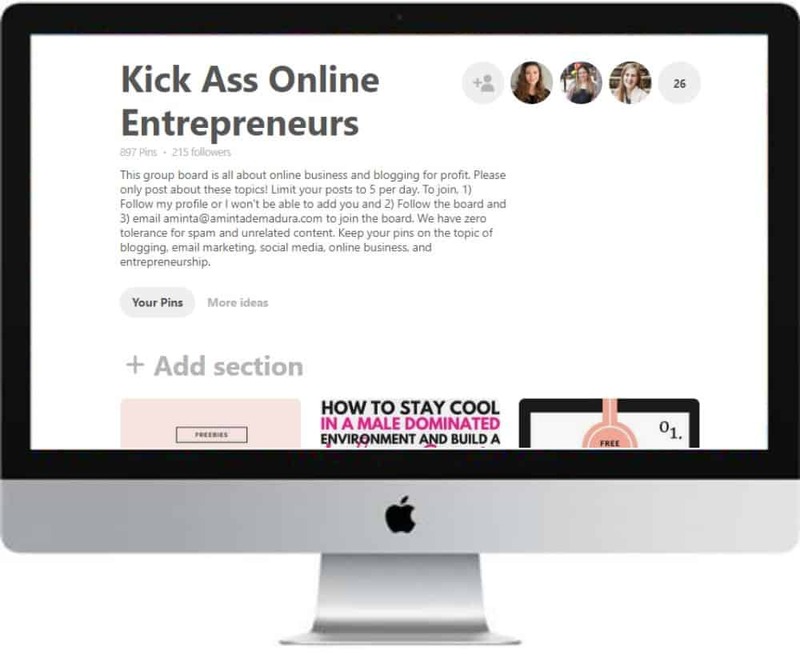 Apply to join this board and help your blog grow along with your tribemates.